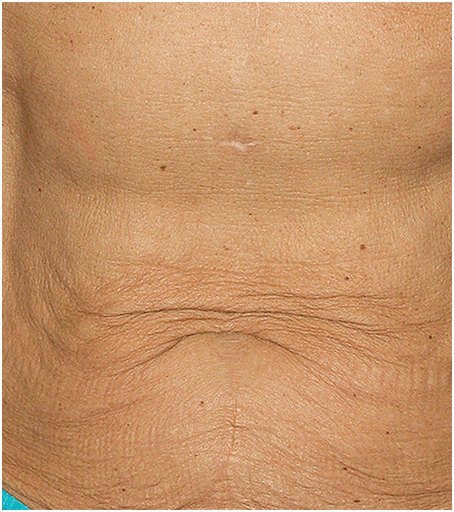 Thermage is a non-invasive treatment for skin tightening. 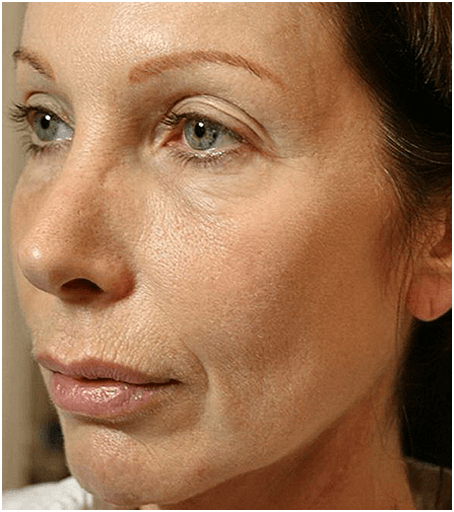 The Thermage system® is a non-invasive radiofrequency (RF) therapy that can smooth, tighten and contour skin for an overall younger-looking appearance. Count Down to our Thermage Event! 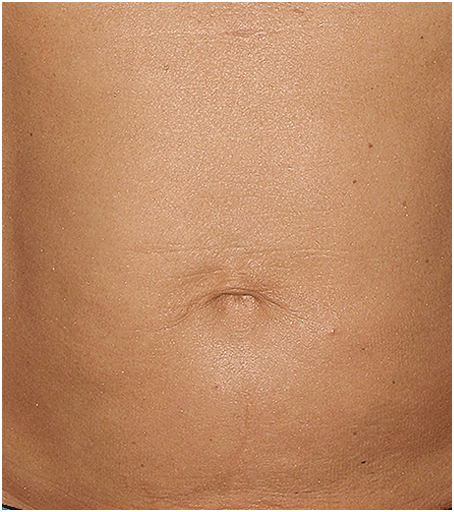 Thermage CPT is non-invasive, no cutting, no needles. One quick treatment (30 to 90 minutes depending on the treatment area) can deliver outstanding results for most patients. Designed to deliver maximum results in a short, comfortable procedure. Go right back to life as usual –no need to miss work or fun. *Recommended by physicians as part of an annual skin rejuvenation maintenance program. 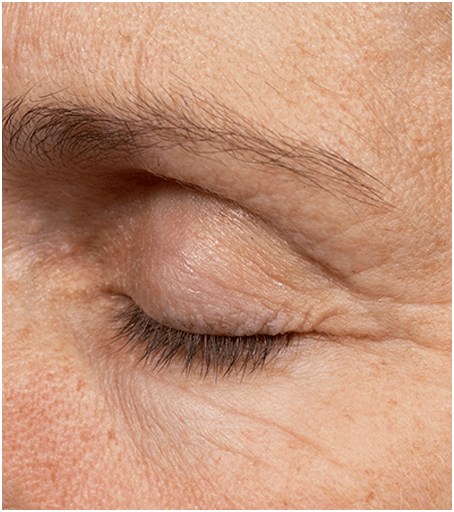 Treats wrinkles and loose skin on the face, around the eyes and on the body. 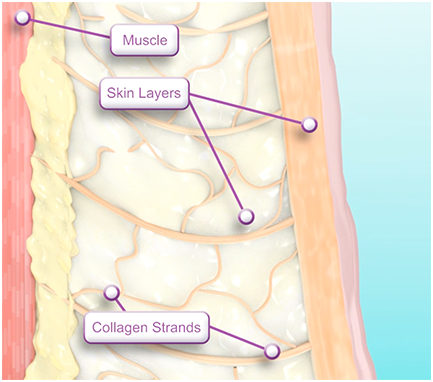 As we age, the collagen that keeps our skin firm breaks down resulting in aging skin that contains fine lines and wrinkles. A Thermage FLX™ treatment uses radiofrequency technology to heat the deeper, collagen-rich layers of the skin. 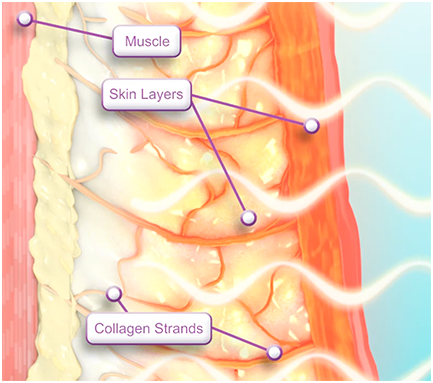 The applied heat causes collagen to contract and encourages new collagen to start growing. This helps create smoother skin after just one treatment with results that continue to improve. 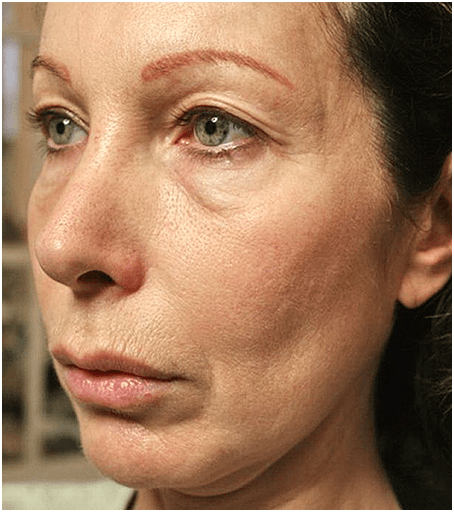 Unlike many cosmetic procedures requiring multiple sessions, Thermage FLX delivers results after a single treatment. Best of all, results continue to improve over time. The cost depends on the area you’re having treated. Your doctor can give you a more precise idea of cost based on where you want to see results. 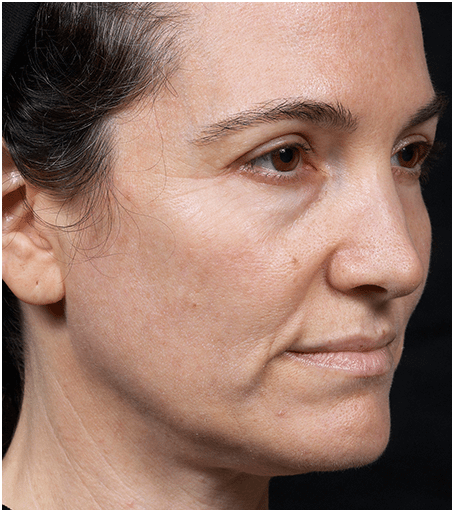 The Thermage FLX™ system incorporates vibration on the face and body treatments, which has been shown to provide patient comfort. You’ll feel a brief heating sensation when the treatment device’s tip touches your skin, followed by a cooling sensation to help protect your skin and minimize any discomfort. Are there common side effects? 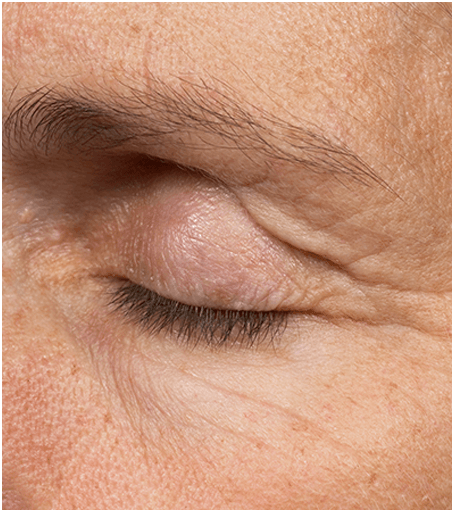 Some patients have temporary redness or minor swelling after treatment, but this usually goes away within 24 hours. How long before I can get back to my normal activities? Most patients return to their regular activities immediately following treatment. No special care is required afterward, aside from basic skin maintenance and sunscreens as part of a regular skincare regimen.